218 pages | 23 B/W Illus. Tomoo Kikuchi is Visiting Senior Fellow at S. Rajaratnam School of International Studies, Nanyang Technological University, Singapore. 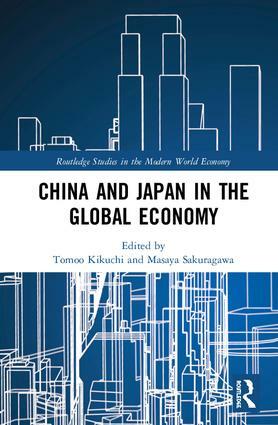 Masaya Sakuragawa is Professor at the Faculty of Economics, Keio University, Japan.